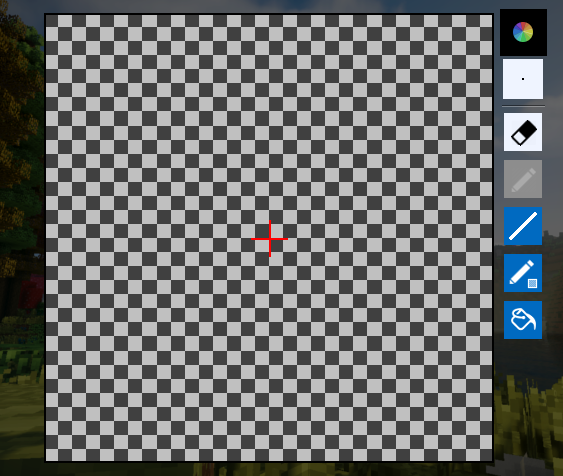 Hello, this afternoon I was making a texture with the Mcreator texture maker but at the time of editing a texture it just does not appear, Please, I need help. Sorry for the inconvenience. Thank you for the bug report. This will be fixed in 1.7.8.